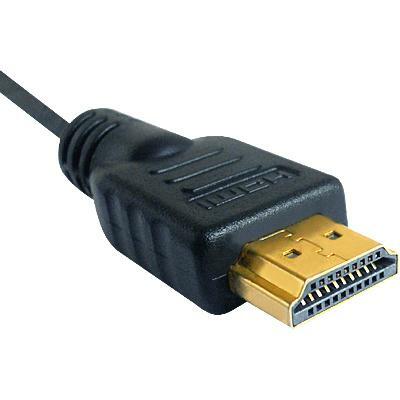 Micro HDMI (Type D) to standard HDMI (Type A) connecting cable; Designed for Camcorders / Cameras / Cell Phones with Micro HDMI (Type D) terminals. Plug the Micro HDMI plug to your camera / camcorder / Phone jack. 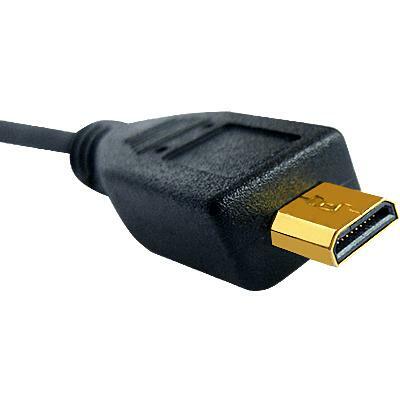 Plug the HDMI connector to your TV HDMI input jack. Then enjoy the high quality images.